Scott is an energetic and health conscious Real Estate Entrepreneur. A transplant from the state of Iowa, he has excelled in business from his very first venture. Entrepreneurship has come naturally for Scott, starting his first company at the age of 17. He studied at the University of Iowa with degrees in Business Communication and Entrepreneurial Management, also studying Health Promotion with an emphasis in Nutrition before moving to Arizona to dominate in his Real Estate career. 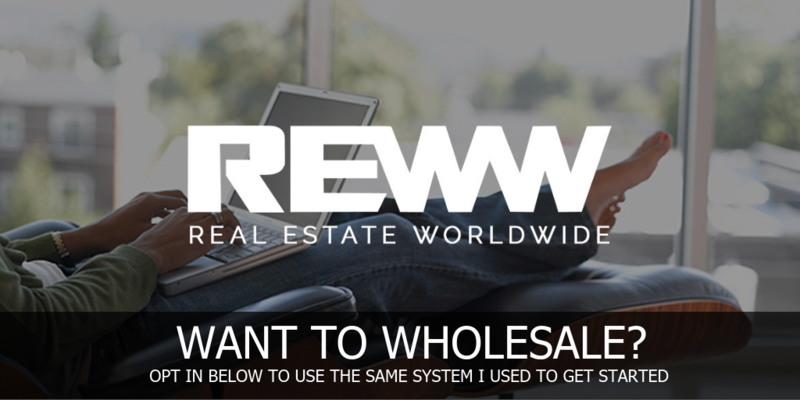 Starting his real estate career in residential retail Real Estate sales with Keller Williams Realty closing $2.2MM in volume his first 12 months, he quickly realized being a realtor was not for him. Since then, he has moved to investing in Real Estate flipping over 200 transactions with over $20,000,000 in closed volume to date while also building a portfolio of rental properties. 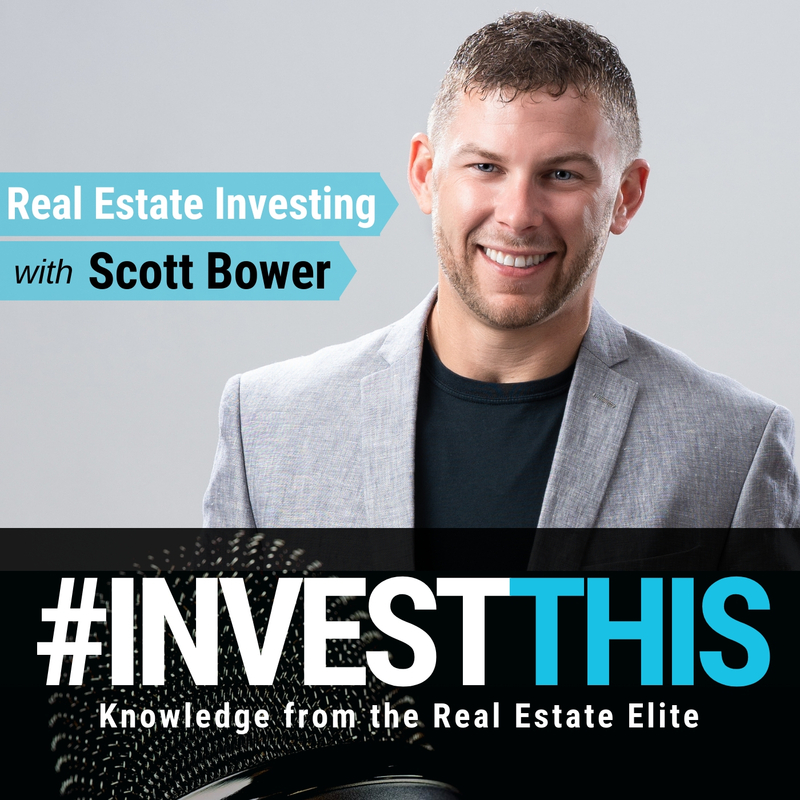 He also hosts the #INVESTTHIS Podcast, interviewing the elite of Real Estate Investors to provide maximum value for his listeners. Now with his knowledge and experience, he is moving into larger investment opportunities in multi-family and commercial Real Estate, focusing on building strong relationships with his investors, capital preservation with solid returns, and building wealth for his family. If you're here to listen and understand what the people are doing at the top of the industry, then you've come to the right place. 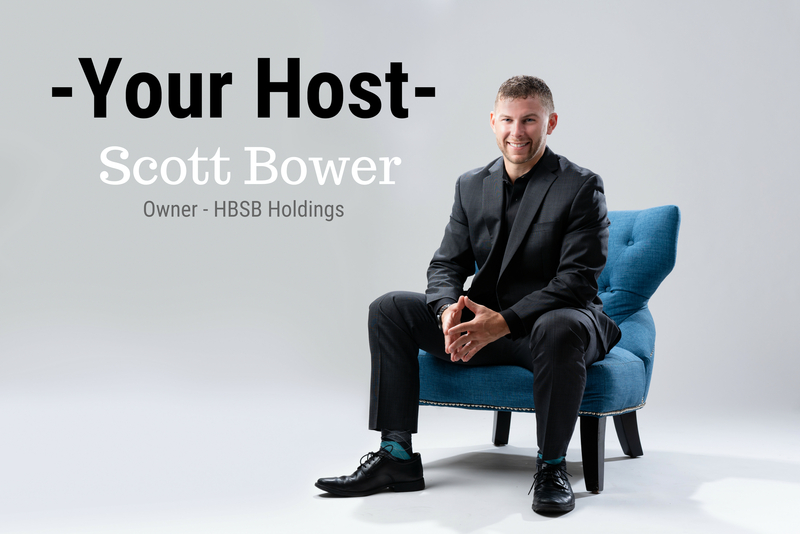 My name is Scott Bower; HBSB Holdings owner and CEO and I want to welcome you to the #INVESTTHIS Podcast! This podcast is all about you, the listener, and providing key information for you to invest into your business and life, advancing it forward at lightning speed! Snagging information while listening to podcasts is one of the important tools I've used to build my company to over $1M in revenue and over $15 Million in real estate transactions closed in just over two years. My company continues to grow and expand into real estate syndications, massive real estate portfolios, commercial properties, and everything in between. If that sounds like something you're interested in, then saddle up and listen for all the golden nuggets you're about to enjoy. Once again, I want to welcome you to the #INVESTTHIS podcast! HBSB Holdings, Founded by Scott Bower, is a real estate investment company located in the Phoenix, Arizona metro area. Focused on providing simple solutions, HBSB Holdings acquires properties for cash, as well as provide investors and partners with the exact type of investment properties they are looking for. HBSB acquires, flips, wholesales, and holds properties in the Phoenix metro area. We are locally trusted for being the best source for Phoenix real estate investors to find great discount and investment property in the Phoenix area. We’re constantly picking up new properties and always have properties available. 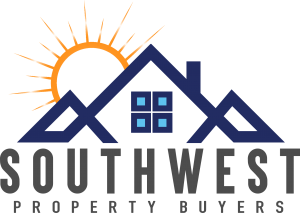 In addition to HBSB Holdings, Scott Bower also founded Southwest Property Buyers, which buys houses fast and in any condition. We pay cash without any commissions, agents, or fees. Our team has closed over 150 real estate transactions and helped multiple families through tough situations. That means we know how to solve difficult real estate problems.